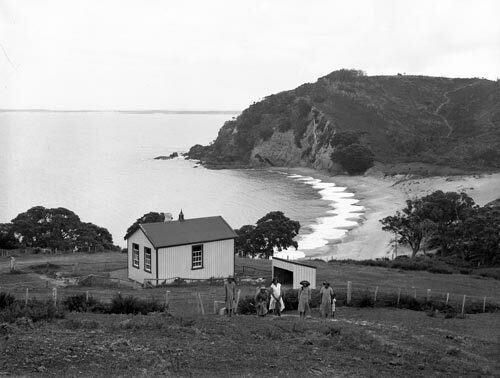 Rangiāwhia Native School was established at Whatuwhiwhi, on the north-west shore of Doubtless Bay, in 1902. Often staffed with European teachers, the native schools aimed to give Māori children an English education. At Rangiāwhia, however, it was decided to see how the school would operate with Māori staff. The experiment proved to be a great success, with pupils achieving excellent academic results.